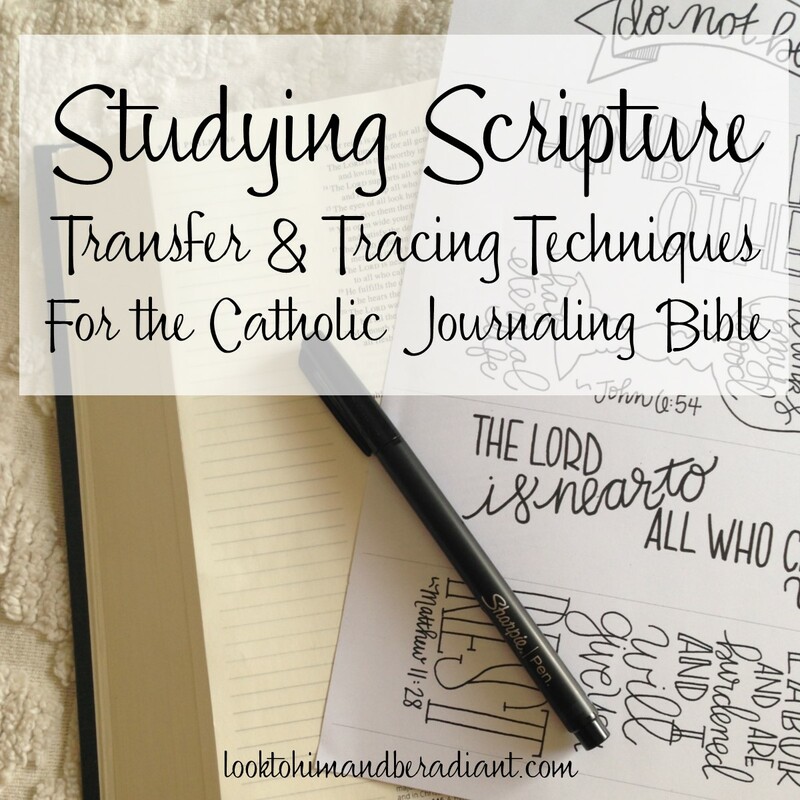 In response to comments and questions on some of my Instagram posts of my Bible margin doodles, today I want to share with you a few tips and tricks for transferring designs, lettering, etc. 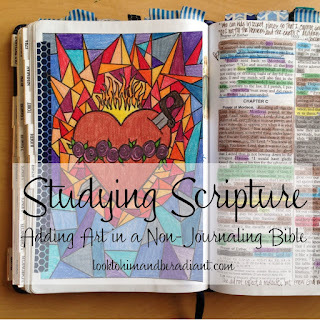 into my Bible (or journal, etc.) because I am NOT freehanding my work from scratch. 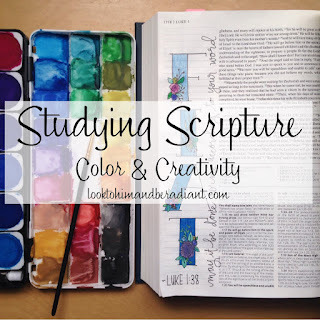 What you see in my photos of my Bible or my Sunday Readings Scripture Doodles is often the fruit of a sketch, a rough draft, transferring, and then inking, etc. It takes a little longer, but I am much happier with the results especially when working in something as important as my Bible. 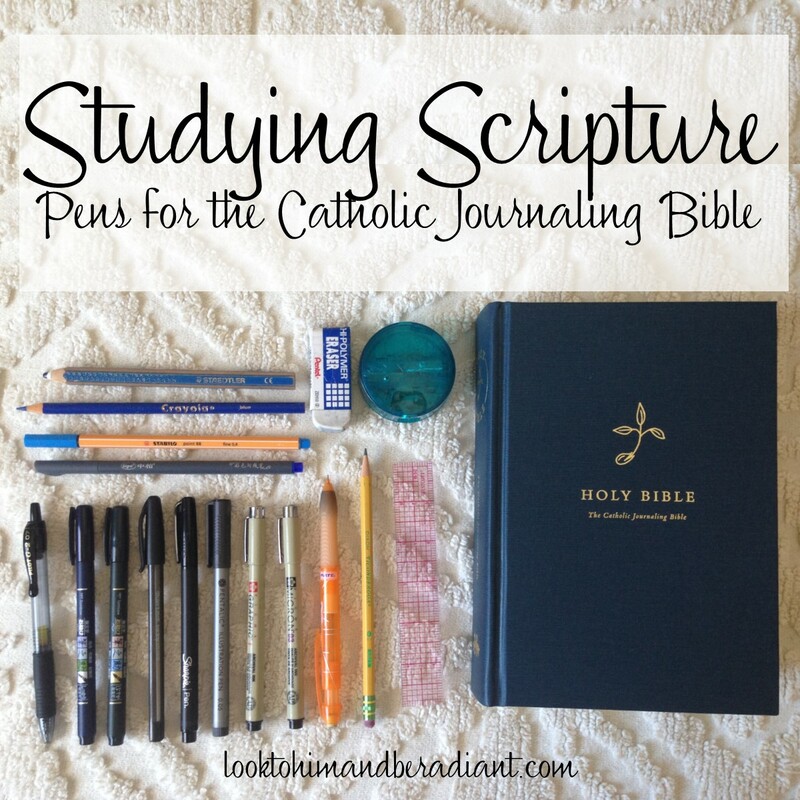 I've been spending lots of time in my new Catholic Journaling Bible- reading and studying and being creative. 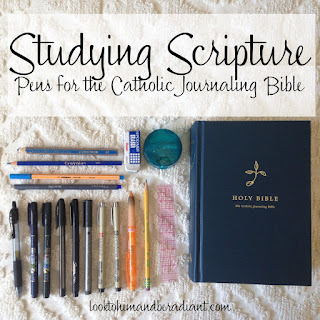 Check out the bottom of the post for links about how I use my current (non journaling) study Bible and how my favorite pens and art supplies hold up in the Catholic Journaling Bible. -Create your own sketch of the verse/image. I highly recommend graph paper- it makes it so easy to keep things straight/balanced/centered. No matter the kind of paper, I always mark off the final size I am going for first (size of the Bible margin or journaling page) and then sketch. -You also can find a font that you love and type the verse you want to journal. Play with sizes, placement and even mix up two or more fonts. Then print to your needed size! 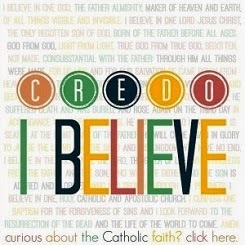 ...Now, to get that design in your Bible or journal. Once you have a design you love, you have a few options for transferring to your Bible page where you can then ink, color, paint, etc. -You can transfer your design using erasable carbon paper by layering pattern, carbon paper, and then your Bible/journal. I would recommend using washi tape to hold it down while you are tracing. -If you don't want to spring for carbon paper, shade in the back of your design with a layer of pencil (shown in photo below) and it will work just as well. -It's a good idea to carefully check if you are applying enough pressure by lifting up and edge near where you have traced to make sure you see the outline. -When finished, peel off the pattern and you have a faint pencil outline that you can ink, erase lines, and decorate! -Another option is to trace your design by laying it under the page you'd like it on. This works if the Bible or journal page is very thin (possible with the BIS Bible) and if your design is bold and dark. -Lay your pattern under the page you want to trace it on. -I still recommend using washi tape to hold it in place. -Carefully trace, either in pencil first or directly in ink. -Remove pattern, erase if needed, and decorate! -You can up your tracing game with a light board. I just got one for Christmas and I do not know how I've gotten through a whole life of drawing and crafting without it. 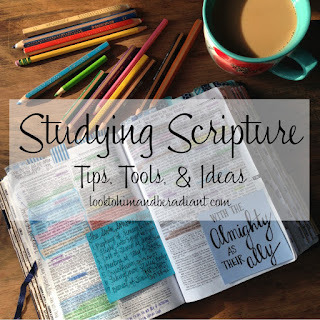 Seriously, if you ask what my favorite tool is for Bible Journaling, this is it. -The light board that I'm using is 9x12" and only about 1/4" thick, making it easy to lay flat on the table and work on and also simple to slide inbetween pages of a Bible or journal. This one has a USB cord that can be plugged into a wall or into a computer for power, which is super helpful. It also can be dimmed and brightened depending on the thickness of what you are working with. -I usually will tape the pattern to the back of the Bible page, but won't also tape it to the light board. That way if the light board moves (which it will) it won't rip your Bible page. -Usually, I just place the light board in between the pages and get to work, but sometimes if the page I'm tracing on is near the front or the back of the Bible, I have propped up the other side of the light board with a book of similar height. This make tracing easier as the board stays level and doesn't slide, and also makes it less likely to tear those delicate pages. -I love that I can work with the light board to trace even the most detailed patterns and don't have pencil lines to erase afterwards, which is both messy and can cause you to damage the page or smear the ink, which is a tragedy. There you have it! A few tried and true transferring techniques. Now off to make or find some awesome patterns and designs to use! You can visit my Etsy shop to get both digital files to download and print yourself, ready to trace using any of these techniques. Or, if you want something a little quicker, I also offer Bible margin doodles as preprinted stickers on matte white paper, ready to decorate and then just stick straight into your Bible. I have ten sets of Bible Margin Doodles in the shop right now (50 different stickers). 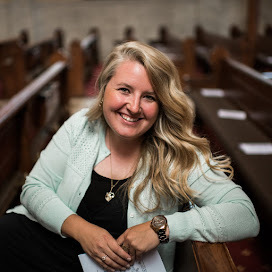 And there are specific sets just for Lent and Easter, so if you are working on a goal to spend more time in Scripture during Lent, they'd be perfect! 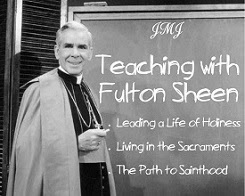 And as a special thank you to my blog readers, for the rest of Lent, I'll send you a free Catholic Colorable Sticker set with any order. 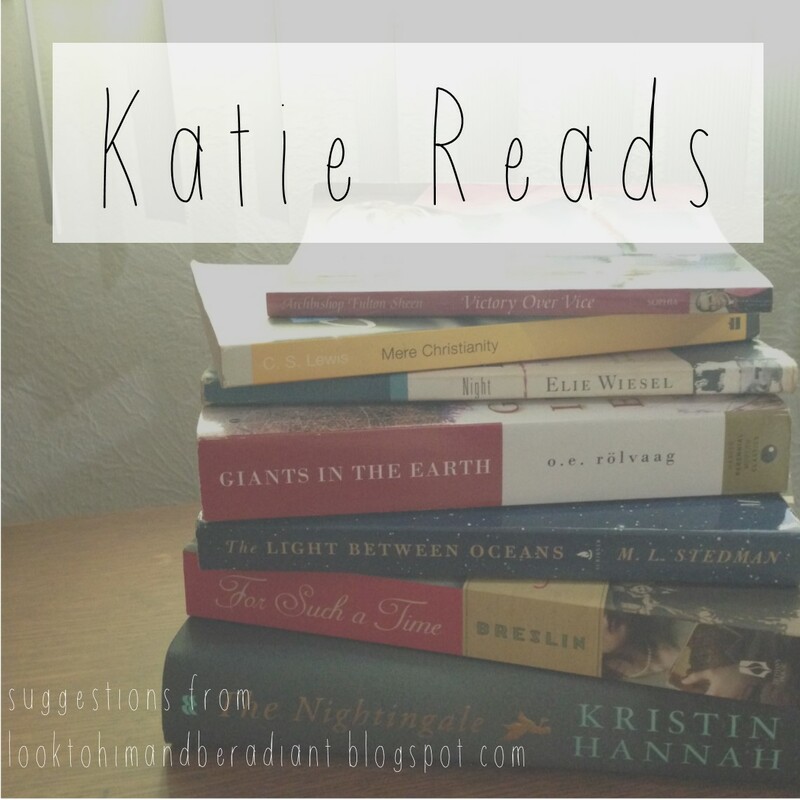 Just mention in your order notes that you are a blog reader and which set you'd like! (Pictured are sets 1, 2 and 3 from left to right). Hi Katie! Do you mind sharing a link for the light board? Sorry, it was linked in the list at the top of the post, but I called it a light box. And it makes more sense to have it with the description, so I edited the post to include it. I seriously love it so much and use it all the time. Thanks!